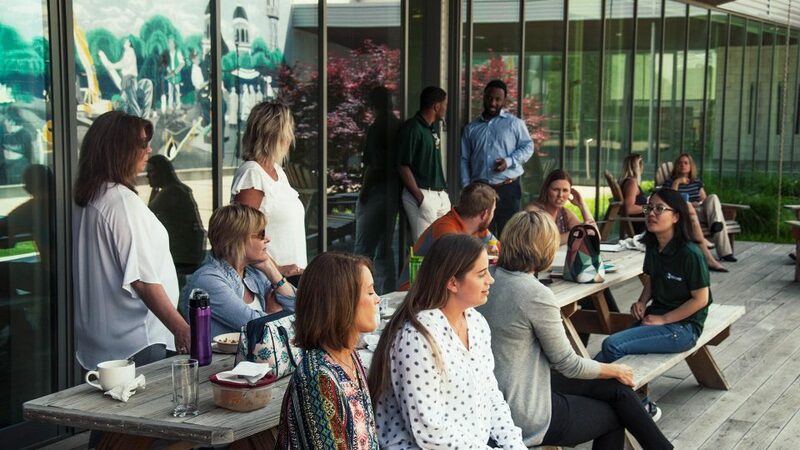 As a company that develops, builds and manages space, Rockford understands the importance of creating environments that attract the community, reflect our client’s vision, meet project and operating budgets and perform exceptionally over many years. 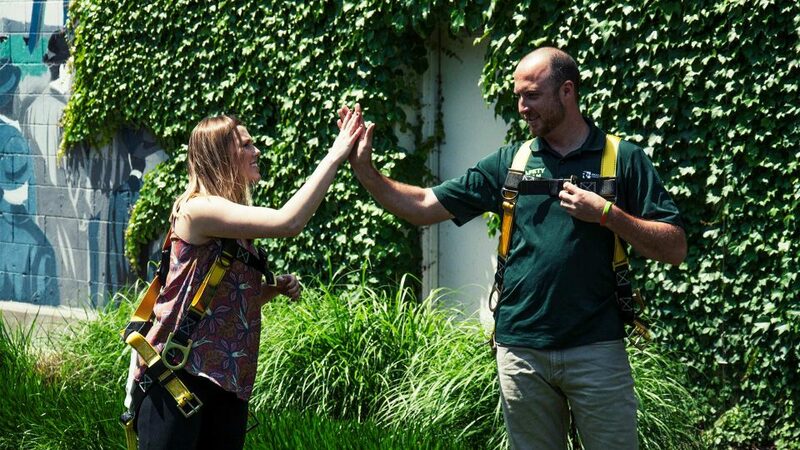 While we are fully committed to innovative and forward-thinking solutions, we remain rooted in the practices that helped us grow to be West Michigan’s largest contractor — the most important being a culture of safety. It’s who we are, and it’s key to delivering successful projects for our clients across the country. Many of our projects take place in busy, occupied environments. Our experience working in spaces with 24-hour operations and curious clientele, coupled with tight sites for staging and parking, is why we consider safety first — and it all begins by developing a well thought out safety plan and communicating constantly with our trade partners, our clients and the community. But this culture of safety doesn’t thrive unless we embrace it both in the field and in the office — our office team members in West Michigan, Detroit and Estero, Florida, are equally invested in supporting and cultivating safety through a shared vision, collaboration and transparency. It’s our promise to the community to keep our construction sites safe. For this promise to be held, it takes a commitment from every team member — fostering a culture that constantly strives to do things better. 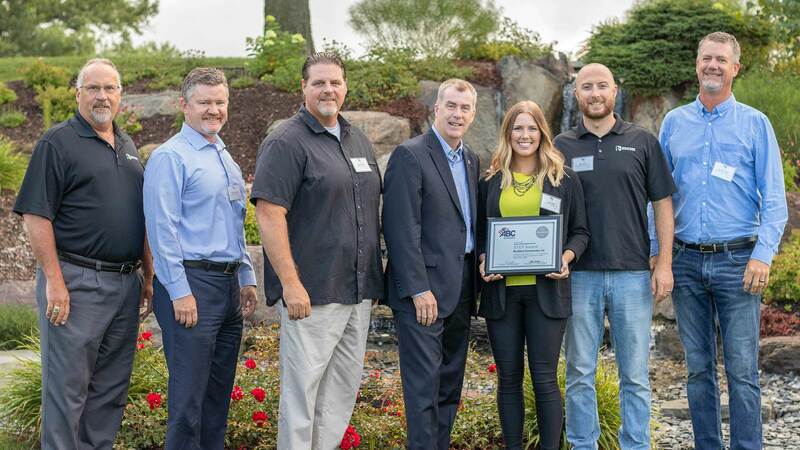 In 2018, we were honored once again to receive ABC’s Step Platinum award for our safety program. Our culture of safety doesn’t thrive unless we embrace it in the field and in the office. 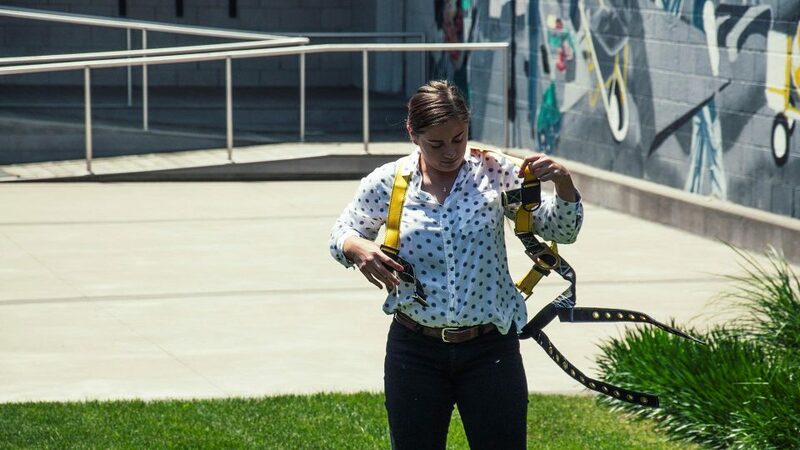 During #NationalSafetyMonth, we hosted events for our team, kicking it off with safety harness races in our courtyard.